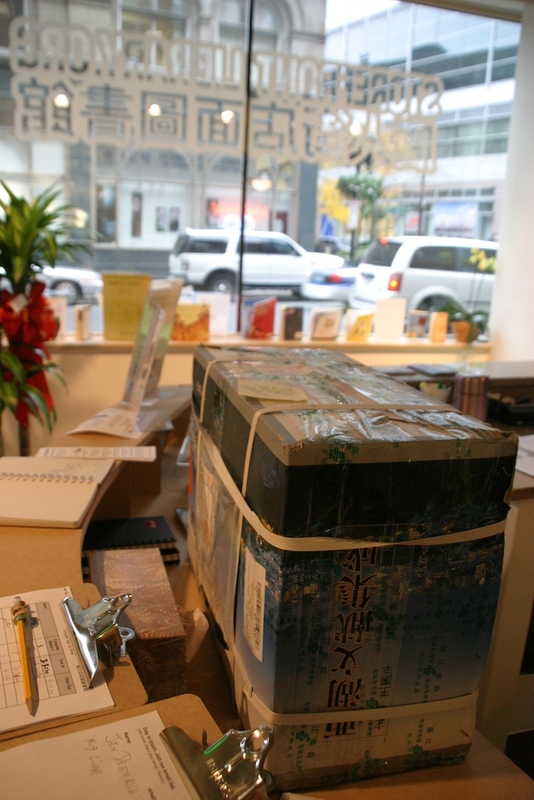 The Storefront Library received a generous donation of books and DVDs about Hangzhou from the Municipal Government of Hangzhou, China. Hangzhou is Boston’s Sister City, with ties established in 1982. 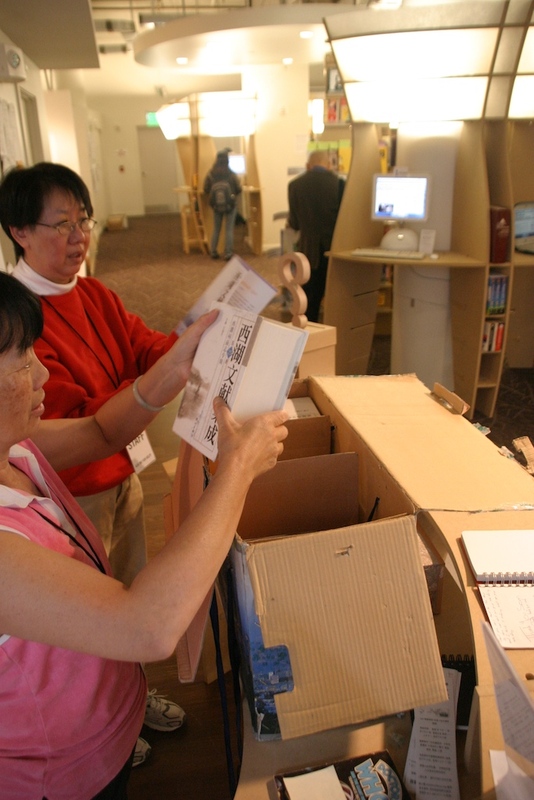 These materials are now available to the public at the Storefront Library. 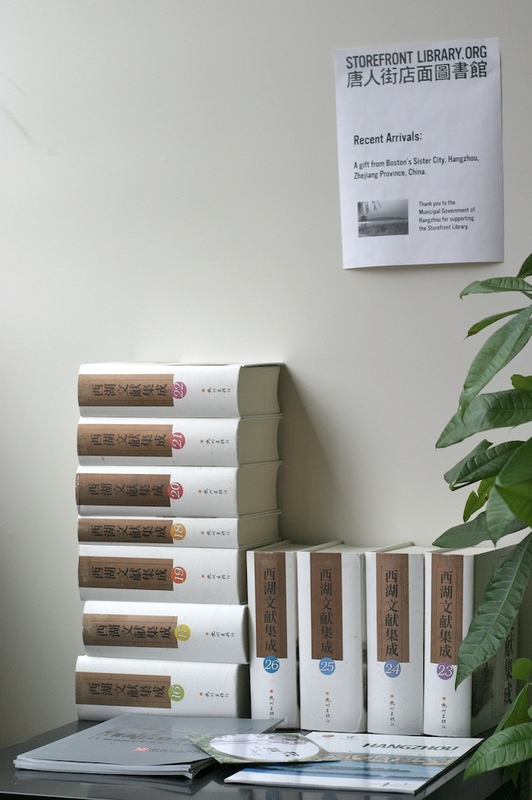 Thanks to Boston money manager, award-winning local author, and President of the Boston-Hangzhou Sister City Association, Moying Li for facilitating this gift. 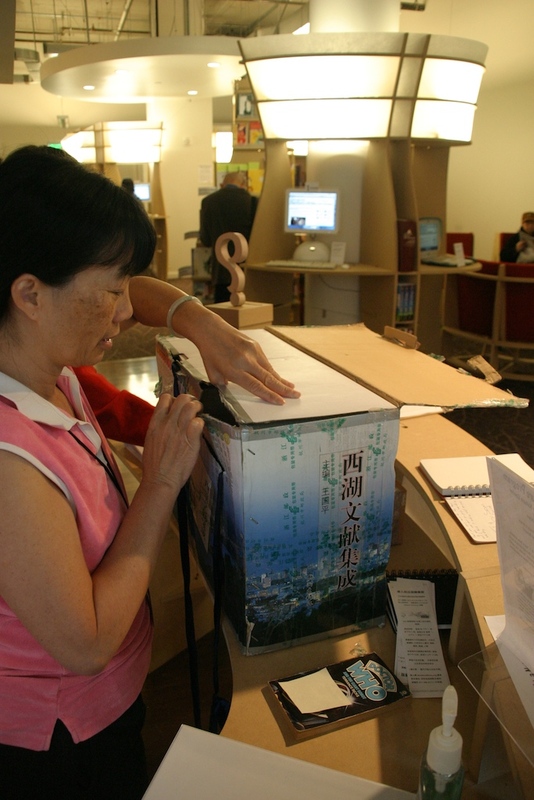 In 2008, the Boston Childrens’ Museum created and featured an exhibit called “Children of Hangzhou: Connecting with China.” Learn about Boston’s Sister Cities Program. More about Hangzhou from wikipedia and the Municipal Government of Hangzhou.